Founded in 1931 by René Coucke in the north of France, COUCKE (pronounce "cook") was meant to find a place into our kitchens. 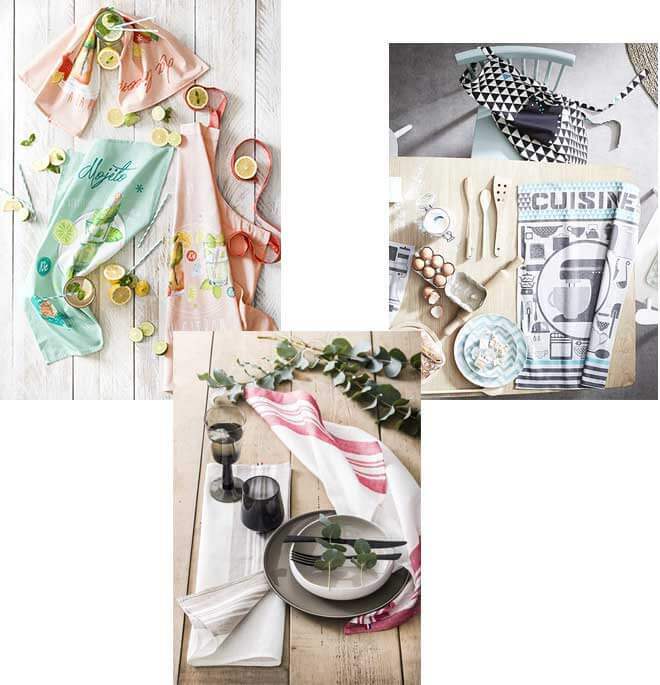 Starting out as a brand of handkerchiefs, the brand has branching out into table and kitchen in the 1970's. 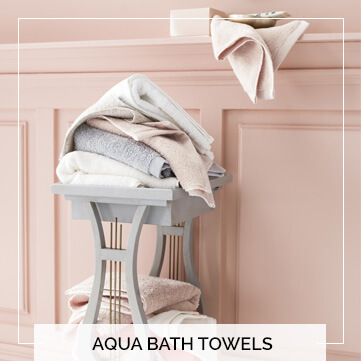 Nowadays, Coucke specialises in jacquard and printed tea towels, with special emphasis on a smart appearance and above all the quality of its products. 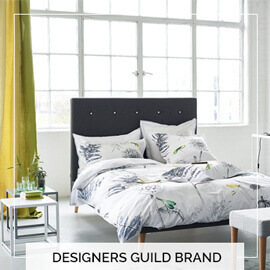 We design a whole melting-pot of styles, drawing on both traditional and modern flavour. The "Made in France" label is what forms the core of our products - It is a collaborative decision with Coucke to prioritise French expertise in our designs and products. 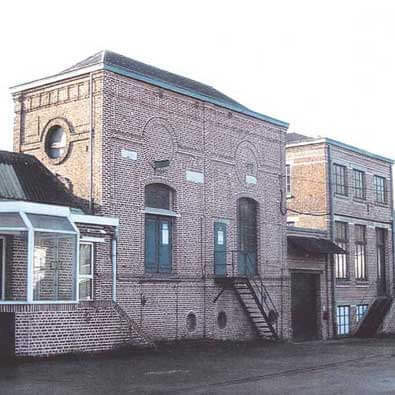 Our main collection contains items that are made, for the most part, in the North of France. We work very closely with our outsourcing partners in France, giving us a free reign in all aspects of the production, especially design and manufacturing policies. 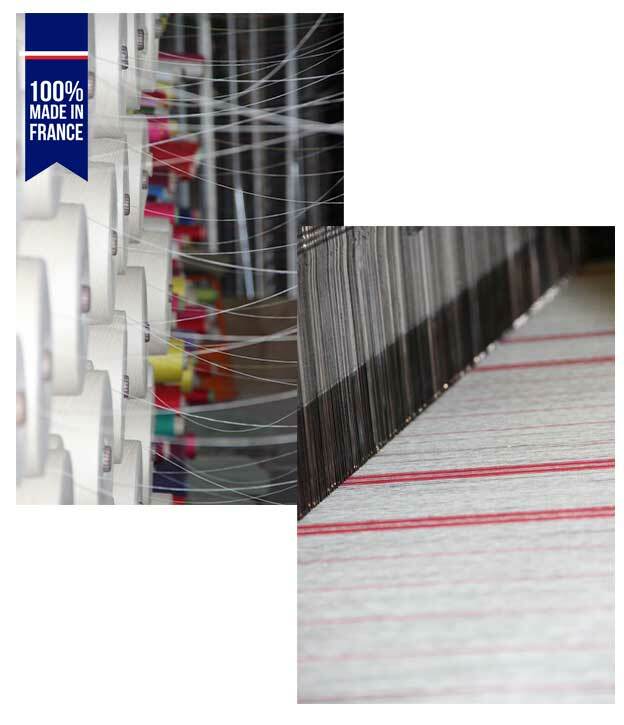 The "Made in France" label is a conscious effort to preserve the traditions and skills of our region, renowned for its expertise in weaving and textile manufacturing. Your home, our home: kitchens have in recent years become a place for socialising, sharing and enjoyment. Where we can lay on a full roast beef worthy of our grandmothers or innovate with the latest new recipes found on trending blogs. Whether we're cosying up in our home sweet home, or entertaining adventurously, it all happens in the kitchen. An onslaught of emotion, pleasure and that naughty but nice attitude. 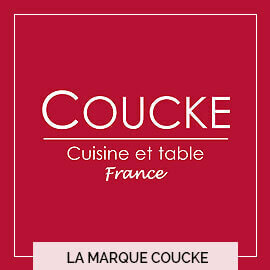 Coucke is now focussing its design and development to cater to the developments in these new kitchens.